Welcome to Green Hill of Lake Lure, North Carolina! 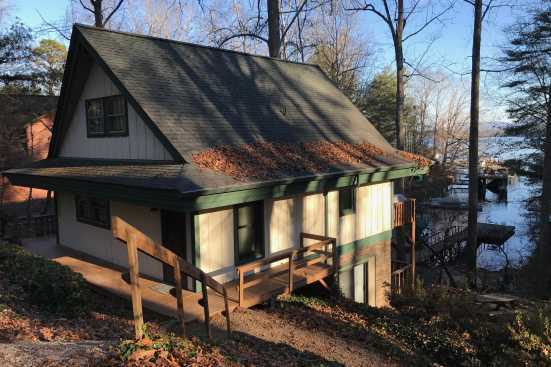 This area sits just east down the highway from the beautiful Lake Lure, offering you a convenient location out in the foothills of North Carolina but easy access to the lake and more attractions as well! When you stay here, you’ll also be surrounded by multiple delicious restaurants and bars as well! So treat yourself to the incredibly relaxing vacation that comes with staying in Green Hill, enjoy the endless scenery and when the time comes to making the most of the lake and surrounding attractions! In terms of food, don’t miss a meal at The Mason Jar, where you can treat yourself to this fantastic traditional meal in a comfortable scene with excellent service! Also be sure to stop by Scoggin’s Seafood and Steakhouse, where you can enjoy some amazing food in a fun setting along with great cocktails. Lastly, be sure to head on over to Amendment 21 Tavern for great drinks in a fun scene with fast service, don’t miss out on a night at this lively spot! Smoky Mountains by Owners is happy to be able to give you the vacation of a lifetime when you stay here in Green Hill, book online today and begin planning your unforgettable experience, we look forward to having you!